Generally, when people seriously begin to contemplate pet ownership they are usually looking for cute and furry dogs or cats. They are by far the most popular animals to keep as pets. Indeed, according to the American Society for Prevention of Cruelty to Animals, 44% of households in the United States have a dog and 35% own a cat (1). Clearly, however, not everyone should own a dog or cat. They require a very high level of commitment, attention, and responsibility. In other words, they are a lot of work! There are many reasons people should not get a pet. It is simply not a good decision for those whose lifestyle is unsettled or unstructured. Too often, these pets end up in animal shelters. The question then becomes, what type of pet is appropriate for an alternative lifestyle? The simple truth of the matter is that all pets require care, love, and attention. A proper standard of care must be provided. The only pet I know of which does not fit into that category is a pet rock! However, certain animals do require less work and provide more flexibility for the owner than others. Birds fit perfectly into that category. 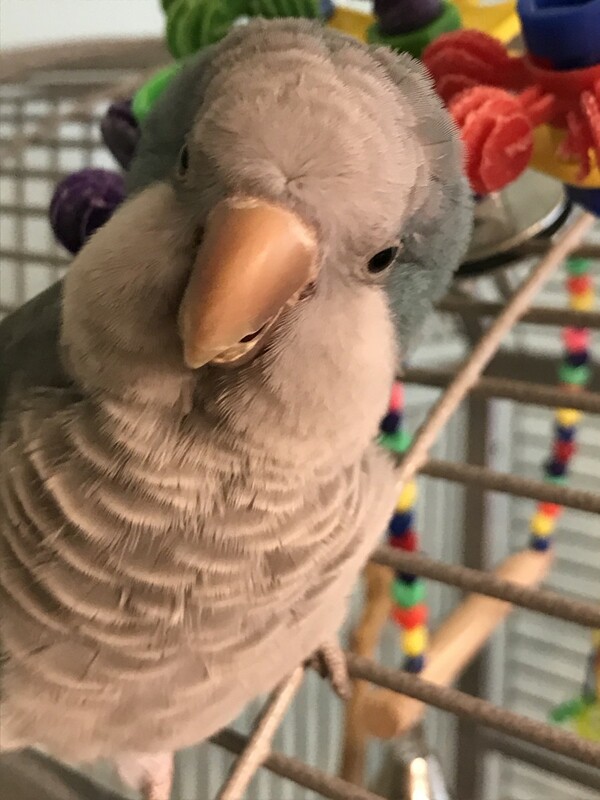 For those looking for a pet who can provide companionship, but not require the intensive support or lifestyle changes demanded by others, birds are a wonderful choice. 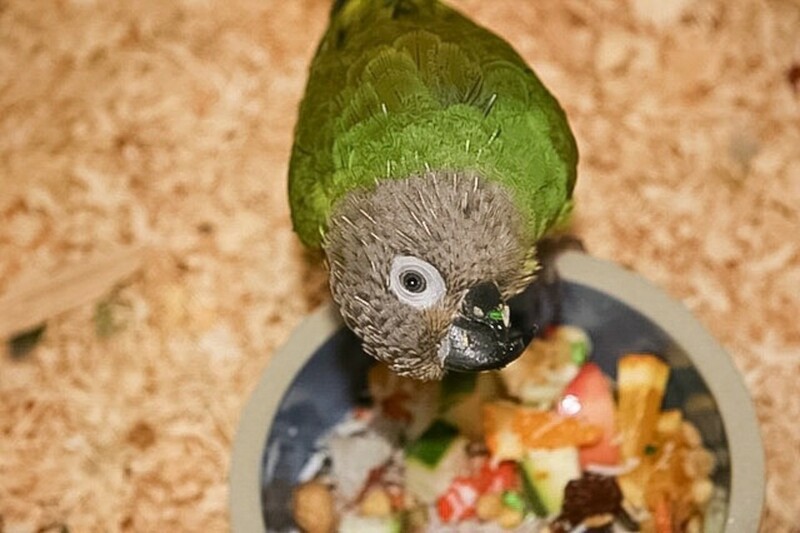 Follow along to discover 8 top reasons why birds make good pets. The intelligence of birds is one reason that they make a good pet. 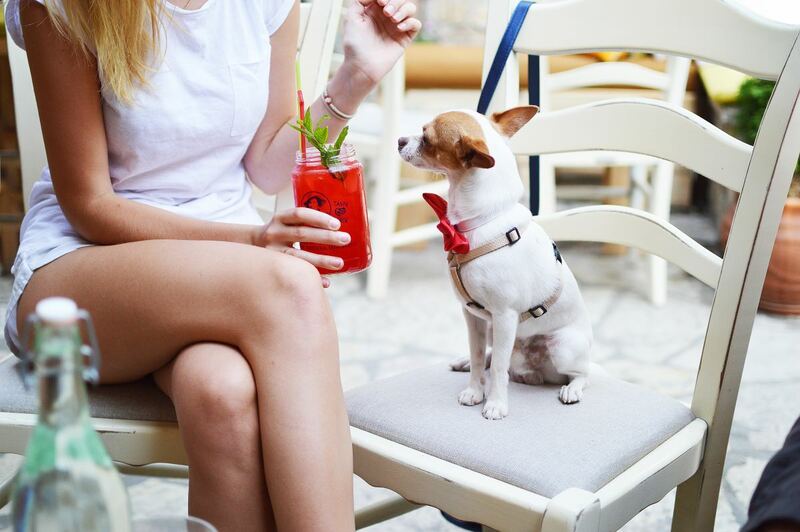 People frequently obtain pets because they want some form of companionship. In order to fulfill this need and create such a critical bond, the pet in question needs to have some degree of intelligence. Otherwise, we are virtually back to the pet rock scenario again! Fortunately, birds are quite intelligent creatures and make wonderful pets. It is certainly true that some birds are smarter than others, but that statement can actually be true for any animal. There are smart ones, and also those that fall on the other end of the spectrum. By and large, however, their unique intelligence will make birds fascinating and intriguing pets. They will develop an intense bond with their owner as well. For instance, in many different articles, birds are often included as one of the most affectionate pets. They will also mimic their human owner and together they will enjoy and learn from one another with each passing day. Their solid intelligence is one reason that birds make good pets. Birds are low maintenance and easy to take care of. Let’s be realistic. There are simply no pets which are maintenance free! They all have to be given loving attention and a proper standard of care. Anyone who does not want to provide this should really think twice about pet ownership. 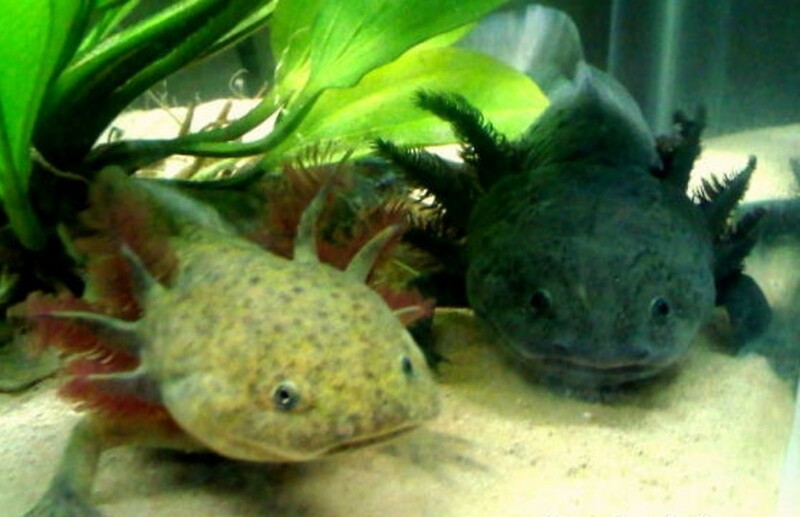 Nevertheless, there are some animals which are easier to take care of and lower maintenance than others. Birds fit quite nicely into that category. As is the case with all animals, some types of birds are easier to take care of. For instance, budgies, canaries, finches, and doves are among the easiest. Conversely, parrots and macaws can be the most difficult (3). However, birds as a whole are a good match for people who are living busy lives. 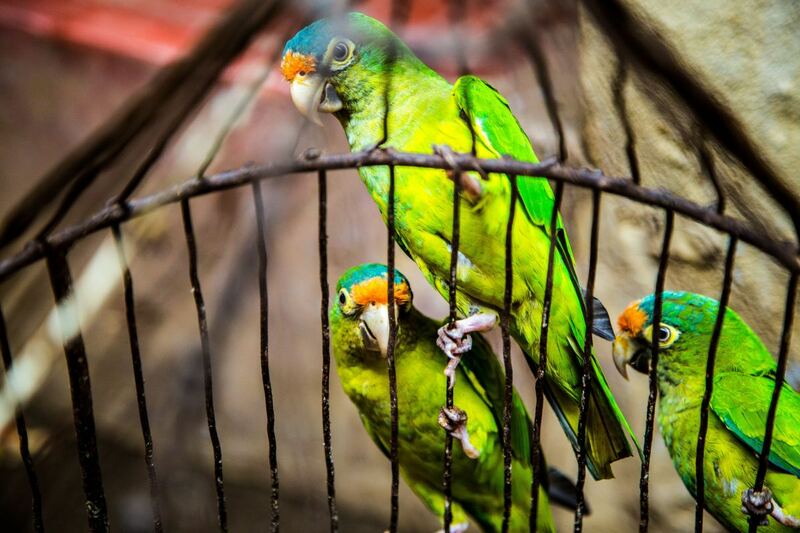 Unlike a dog, birds do not need to be walked outside multiple times a day and can be kept safely in a cage while their owner is away from home. Also, birds will use the bottom of their cage for their “potty” as opposed to the less desirable “poop and scoop” method for dogs or litter box for cats. Of course, this is not to say that birds do not require any attention or work. They are in fact very social and require lots of love and affection. Many owners will confine them to a cage only when they are unattended so they can have proper exercise and stimulation. 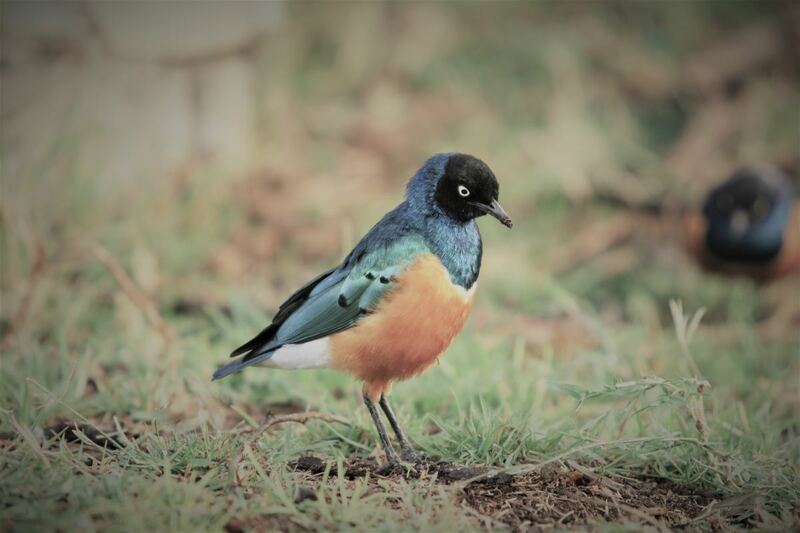 Relatively speaking, however, the fact that they are lower maintenance than many other animals is one very good reason that birds make good pets. Birds are a good pet for anyone who has monetary concerns. Our dollar just does not seem to go as far as it once did. Most of us simply do not have the same amount of disposable income anymore. In such a tight fiscal environment, every single penny helps. Saving money on pet food is one way that individuals can help their own bottom line. Considering such information, a bird may be an excellent choice for budget conscious people as they only require small amounts of food. They are notably very inexpensive to feed. In fact, in a study which evaluated the food costs of 8 different pets, dogs were seen as the most expensive to feed, while birds were well down the list at number seven (4). It is certainly not being advocated that you provide your pet with an unhealthy or skimpy diet. They need high-quality bird pellets which can be supplemented with specific fruits or vegetables. However, the amounts which they need are small and as such make birds a good pet for anyone with monetary concerns. Birds are not typically the first animal which comes to mind when we are considering which pets are the most affectionate. Instead, people tend to focus on cuddly dogs, cats, or even rabbits. 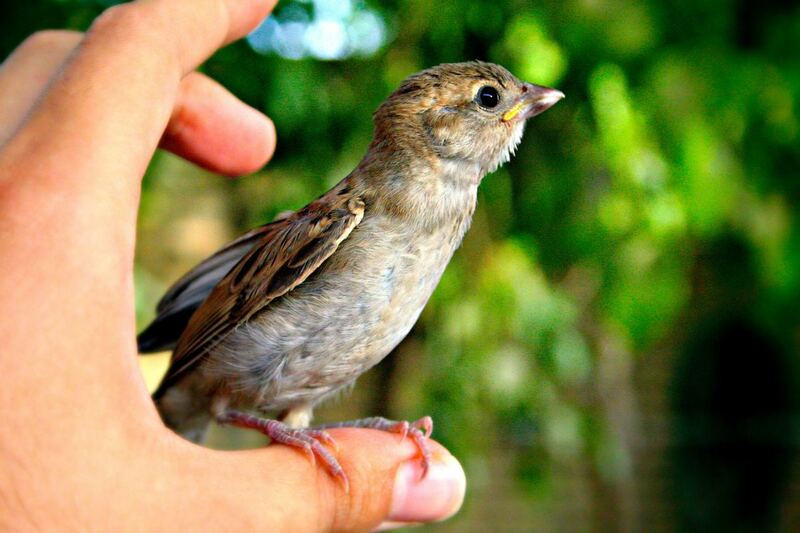 Nevertheless, birds do indeed make for very affectionate pets who also like to socialize. They crave contact and affection from their owner to such a degree that if it is not given on a regular basis they will tend to develop behavioral issues (5). While it is true that birds will bond most with one particular family member, this is ideal for someone living on their own. Giving them proper love, affection and socialization will ensure that your bird reciprocates in kind. 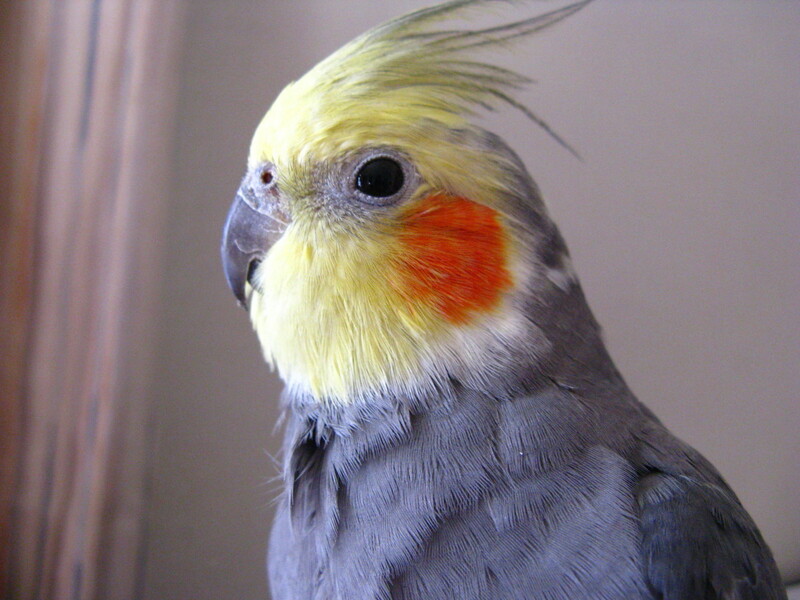 Their unique and affectionate nature is another reason that birds make a good pet. 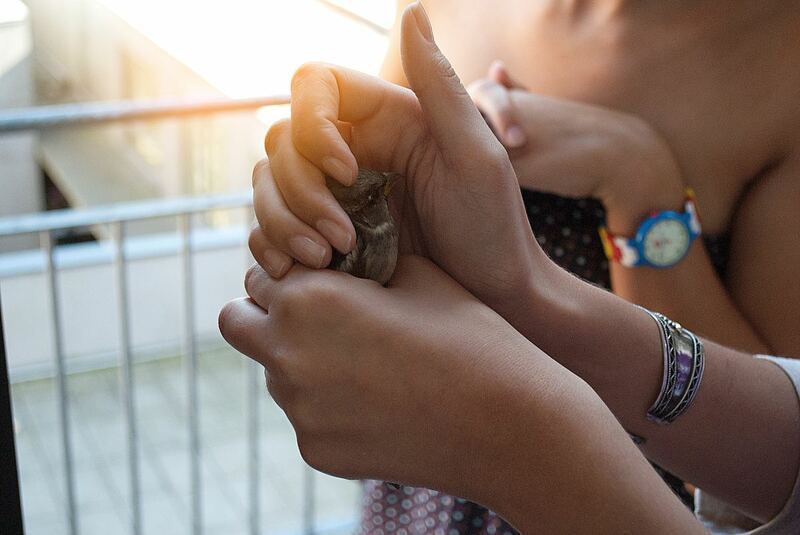 Birds make a good pet for apartment dwellers. For many individuals who live in apartments or condominiums, pet ownership is often not an option. Whether this is due to landlord rules or space restrictions, owning such animals as dogs or cats is a pleasure which many apartment dwellers are not able to experience. However, a bird can be the perfect answer to such a dilemma. Birds can absolutely be kept in the smaller spaces which apartments and condos provide. In fact, it is preferable as the small space allows the bird to be out of their cage for extended periods of time without the fear of them being lost. A word of caution should be given in regards to the noise certain types of birds will make. 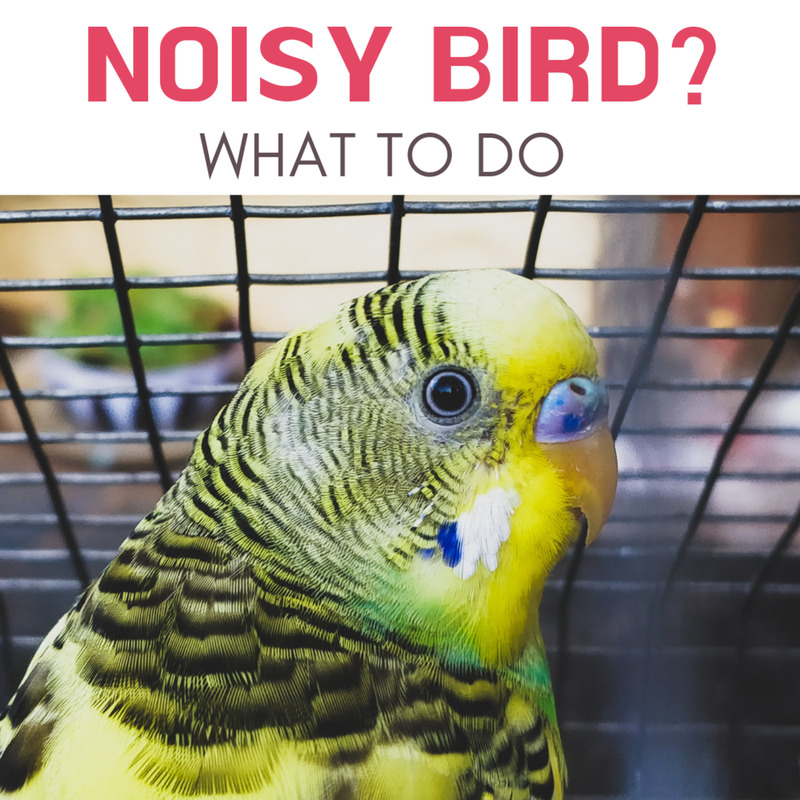 The songs, screeches, and calls of particular birds are quite loud and will not make you particularly popular with your apartment building neighbors. However, quieter types such as budgies or parakeets will virtually go unnoticed. If you want a pet but space or restrictive rules are holding you back, then bird ownership may be the answer you are seeking! I personally own a number of pets and love them all dearly. However, what I don’t love is their constant need for grooming. It is a lot of work and also quite expensive. For instance, according to the American Pet Products Association (APPA), in 2016 pet grooming was a 5.73 billion dollar industry in the United States (6). These numbers are expected to grow significantly in 2017. 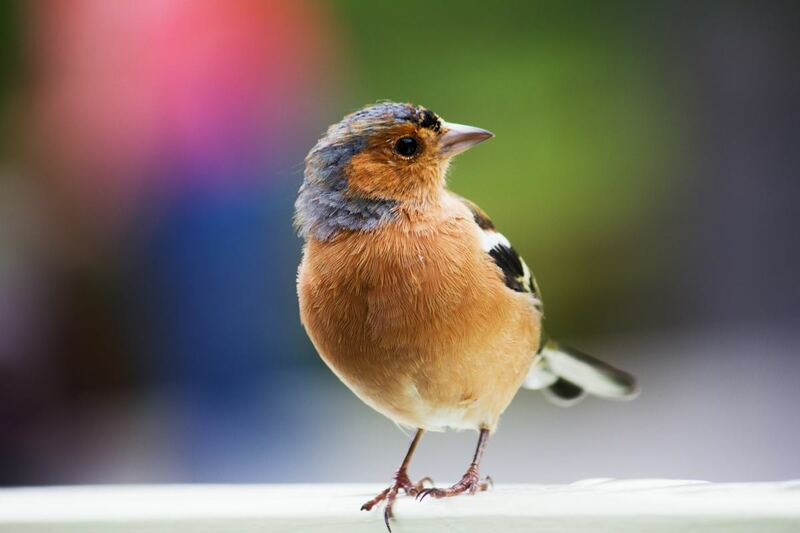 The good news for potential bird owners is the fact that birds are very hygienic in nature and actually require minimal grooming when compared to other pets such as cats or dogs. Plain water showers or baths now and then combined with nail clipping is about as difficult as it gets. This makes grooming your pet bird very low energy and highly cost effective. As always, certain types of birds, such as parrots, are a little more complex. Relatively speaking, however, easy grooming is a top reason that birds make good pets. 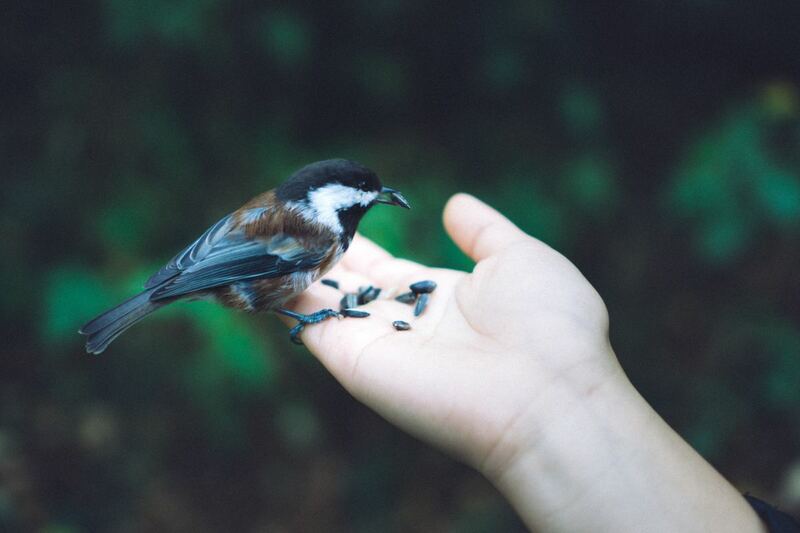 The fact that birds are easy to train is another reason that they make a good pet. It has already been shown that birds are intelligent pets. Scientific research has indeed shown that they can learn and remember. This fact is of utmost importance when it comes to pet training. One of the most common complaints of any owner is the difficulties they experience when trying to properly train their animal. Training is not just for human convenience. It is also an important component of keeping the animals safe. Birds can be taught to “step up,” “poop on demand,” and to come when called (7). Also, such negative behaviors as biting, scratching and screeching can be drastically minimized. Some types of birds can even be taught to mimic the human language and talk! 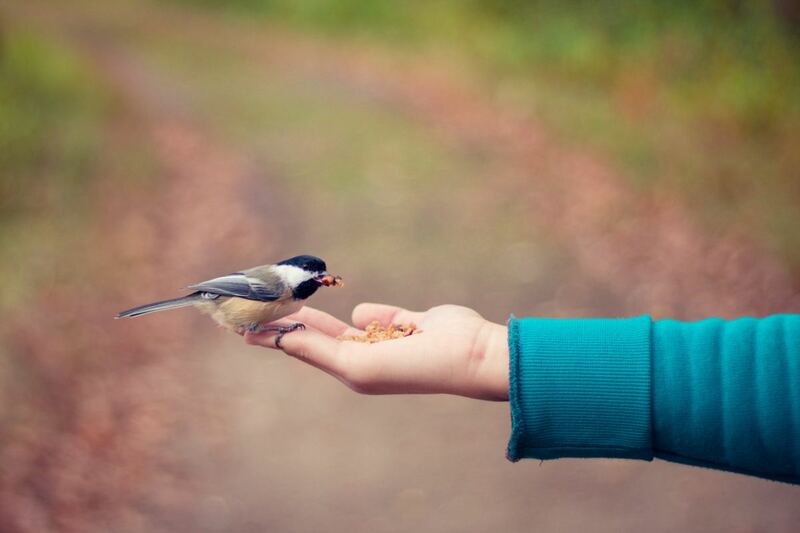 Since birds love attention and affection from their human owners, a good system of positive reinforcement will see them learn and be properly trained relatively quickly. Also, their small size makes the entire process much easier to manage. The fact that they are easy to train is another reason that birds make good pets. Birds have a long life span. A great reason they make a good pet. 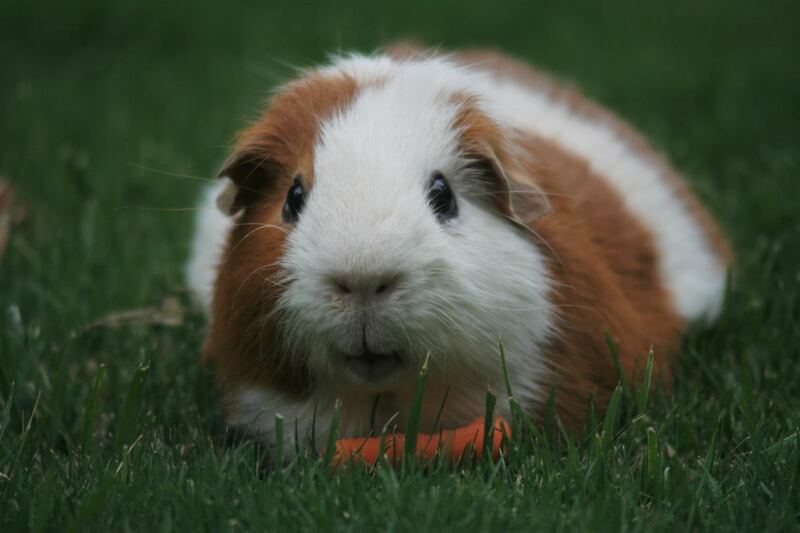 We love and care for our pets like any other member of our family. That is why when we lose them it can be an absolutely devastating experience. People frequently require long periods of therapy to overcome such a loss. In fact, in an informal poll of 100 people who did not own a pet (conducted by this author), 48% claimed they did not own a pet due to their short lifespans. Instead of getting overly attached to an animal, they preferred to avoid the relationship altogether. However, when it comes to birds, they have quite long life spans. 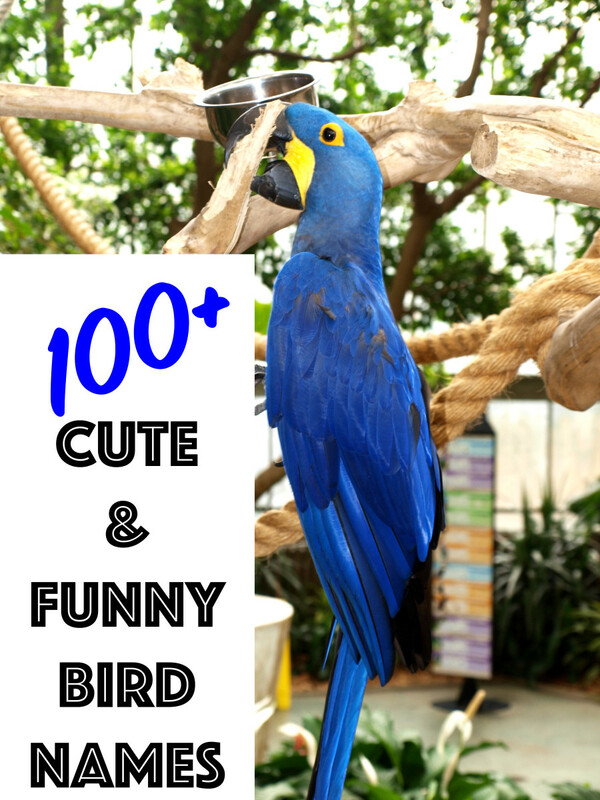 In good conditions, Budgies or Parakeets will live over 20 years, while Macaws can live up to 100 (8). These are quite a bit longer than the typical dog. Undoubtedly, a long lifespan is another reason birds make a good pet. Everybody is at a different stage in their lives. As such, pet ownership may be a viable option . . . or not. Whatever the case may be, it is not something which should be entered into lightly. However, some pets can be easier to take care of than others and still provide a person with the affection and companionship they are seeking. Birds absolutely fit into this category. Anyone looking for a good companion and pet which is less labor intensive than many other animals, look no further than our feathered friend! They will provide all the qualities and attributes you are looking for in a pet, and will become a lifelong friend as well.